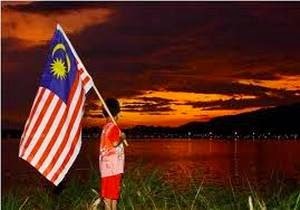 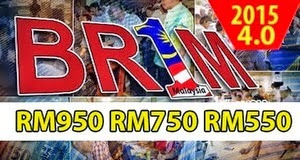 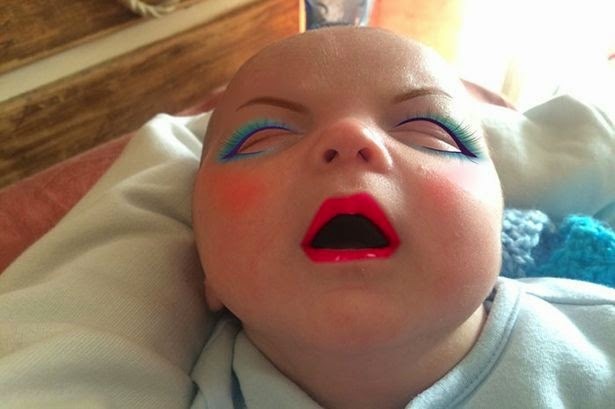 Mom Transforms Her New Born - Malaysia Instinct | Menerajui Berita Trending Malaysia! 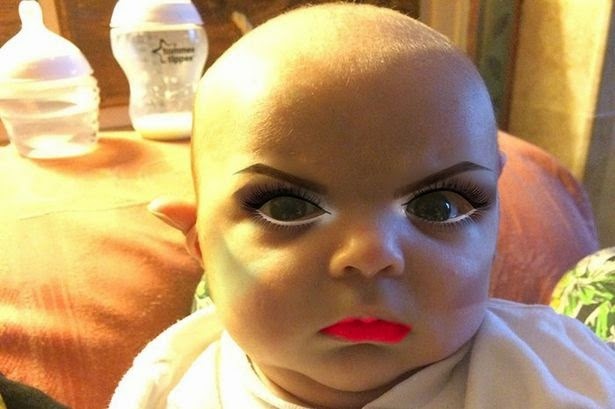 Putting real makeup on a baby is a no no - so it's only thanks to the wonders of modern technology that we can see what a newborn looks like in full lippy, eye makeup and blusher. 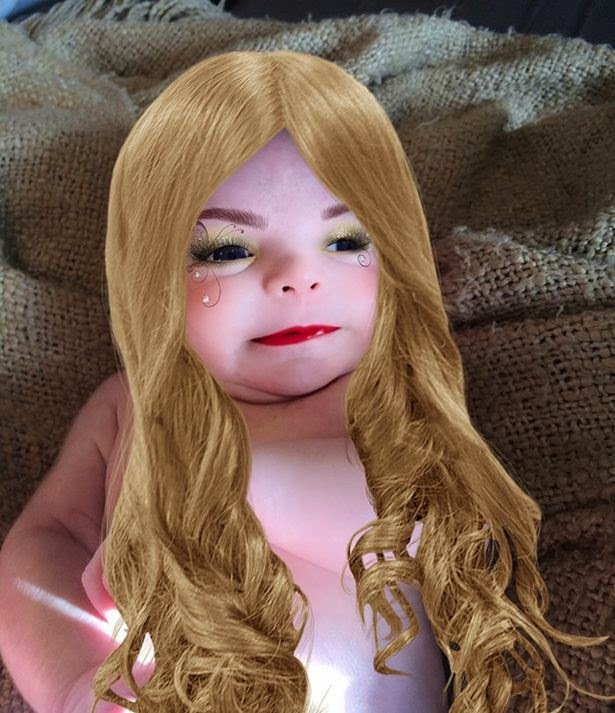 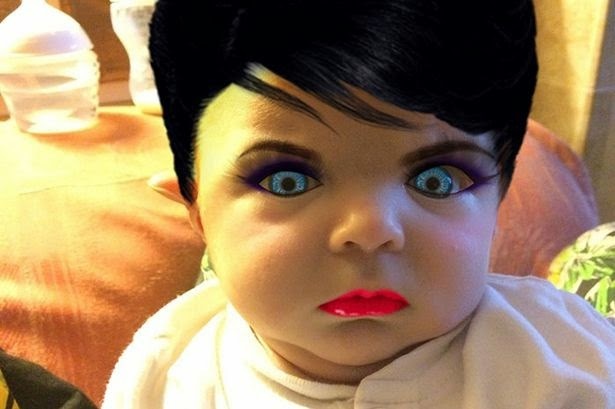 A new mum used the YouCam Makeup - Makeover Studio app on her phone to give her 7-week-old son a variety of dramatic virtual makeovers. 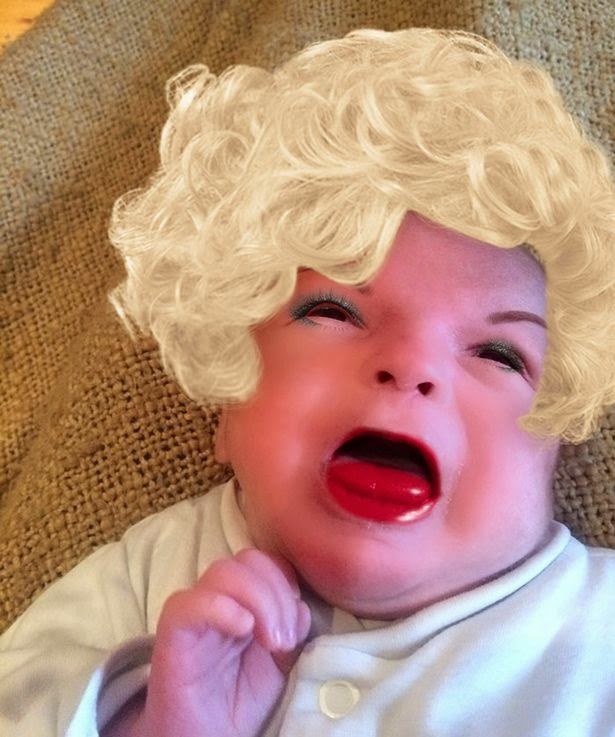 She said: "I intentionally take/use photos of him pulling faces and gurning because I live to amuse myself."